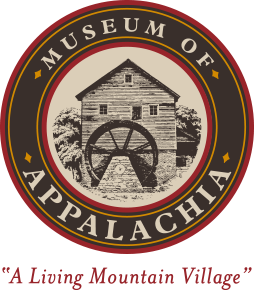 Museum of Appalachia announces 2017 Tennessee Fall Homecoming music line-up. 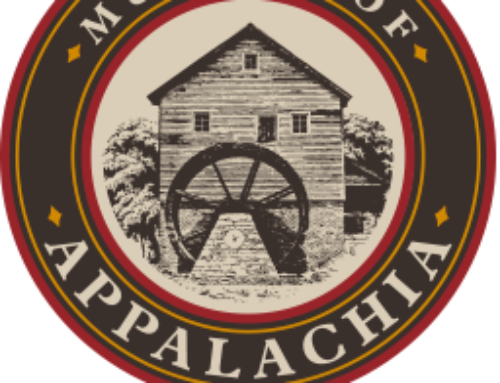 Headliners include Lee Ann Womack, the SteelDrivers, and the Earls of Leicester. NORRIS, Tenn. –The 38th Annual Tennessee Fall Homecoming, Oct. 6-8, maintains its status as one of the region’s top music & folk festivals with today’s release of the 2017 artist lineup. Headliners for this year’s festival include multi-award winning country singer, Lee Ann Womack, whose career boasts more than 6 million album sales; The SteelDrivers—fresh off of their 2016 Grammy win for Best Bluegrass Album; and The Earls of Leicester, assembled and led by dobro-master, Jerry Douglas. Many festival favorites will be returning to the Homecoming stage, such as Doyle Lawson & Quicksilver, Chris Jones and the Night Drivers, Flashback, Steve Gulley & New Pinnacle, and Leroy Troy. Homecoming will also feature such talented performers as Jimbo Whaley & Greenbrier, Jeff Brown & Still Lonesome, Dale Jett & Hello Stranger, Bill & the Belles, The Ransom Notes, The Wayfarers, Carolina Express, Grassically Trained, and the Stewart Family. Dozens more artists are set to perform. This year, Homecoming expands and enhances its festival with evening concerts by awardwinning artists, while continuing to offer 3 days full of music, traditional Appalachian demonstrations, and heritage arts. Student Heritage Day kicks off the festival on the morning of October 6th . An all-new Family Day will be held on Sunday, October 8th, and will feature local artists, games, storytelling, and activities for kids—all at an affordable rate. Tickets can be purchased in advance at a discounted rate. Three-day, single-day, and evening tickets are available for purchase. 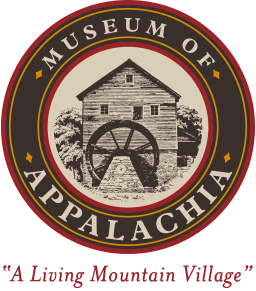 Order online at museumofappalachia.org or call 865-494-7680. Find us on Facebook or visit our website for the full list of artists, festival info, and more.